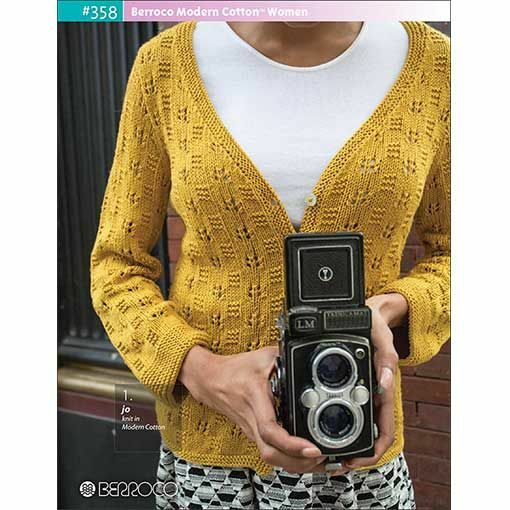 Berroco #358 Modern Cotton Women is a collection of seven warm weather friendly patterns written especially for worsted weight Berroco Modern Cotton. The classic designs features in this booklet are made modern through the use of textured stitches and lace details. 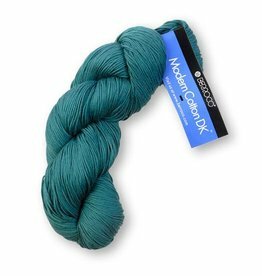 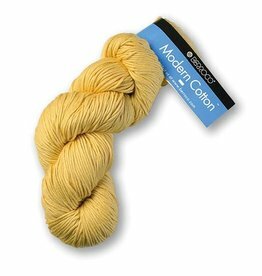 Berroco Modern Cotton DK is blend of cotton and rayon that offers extreme softness and sheen while also being machine washable. 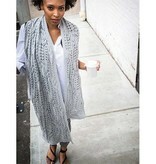 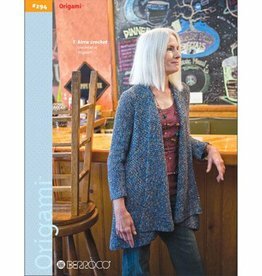 Berroco #294 Origami is one of our most popular pattern booklets because it contains the flattering Kiama Cardigan along with 8 other knit and crochet patterns.